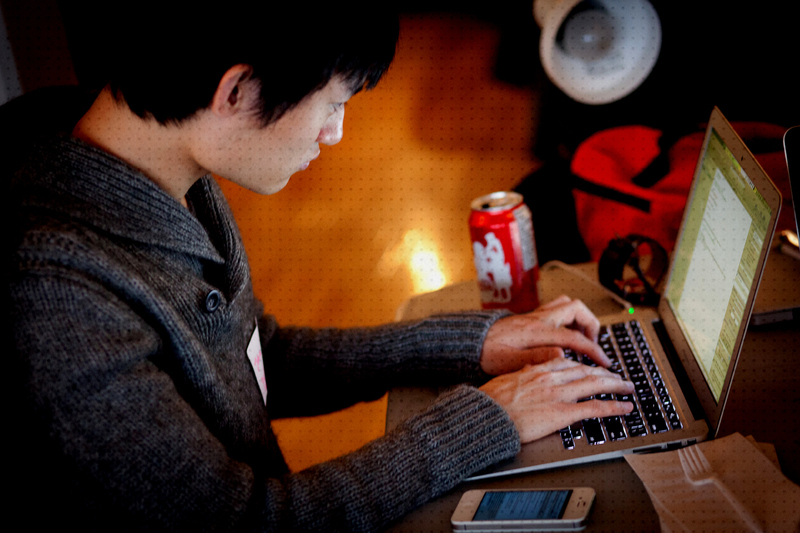 We at Developer Media believe that internet Ads should not be intrusive or draw unnecessary attention to themselves. Our audience should be able to access the content we provide without being mislead by advertisers or tricked into clicking on Ads.The Ads displayed on our sites will be relevant to the displayed content and will be clearly marked as Ads. Any offensive or inappropriate Ads will not be allowed to run on our adverting network. 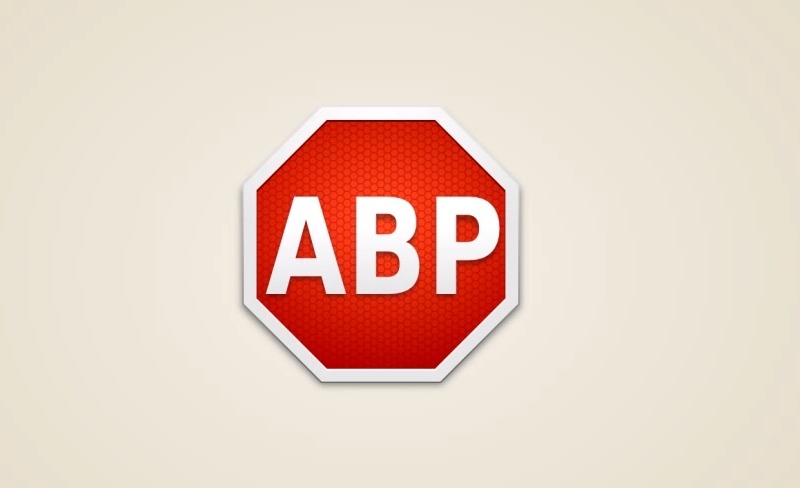 We support the Adblock Plus initiative for acceptable internet Ads http://acceptableads.org .Please report any concerns about the ads on codeplex.com to Adblock Plus forum.